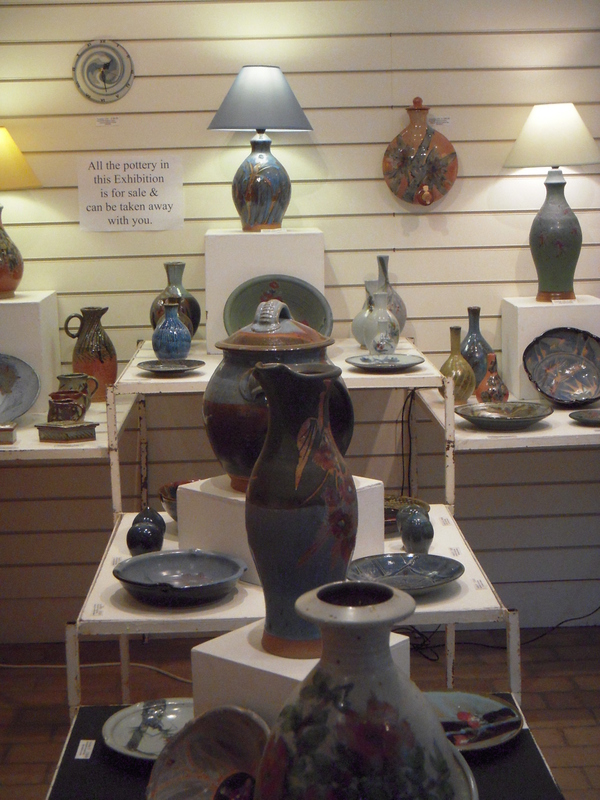 The First View art studio, in the Stourhead estate, has been beautifully transformed for August and September, displaying stunning pieces of pottery created by the famous Eeles family, based in the south west. The family work in partnership to produce a great range of pottery. 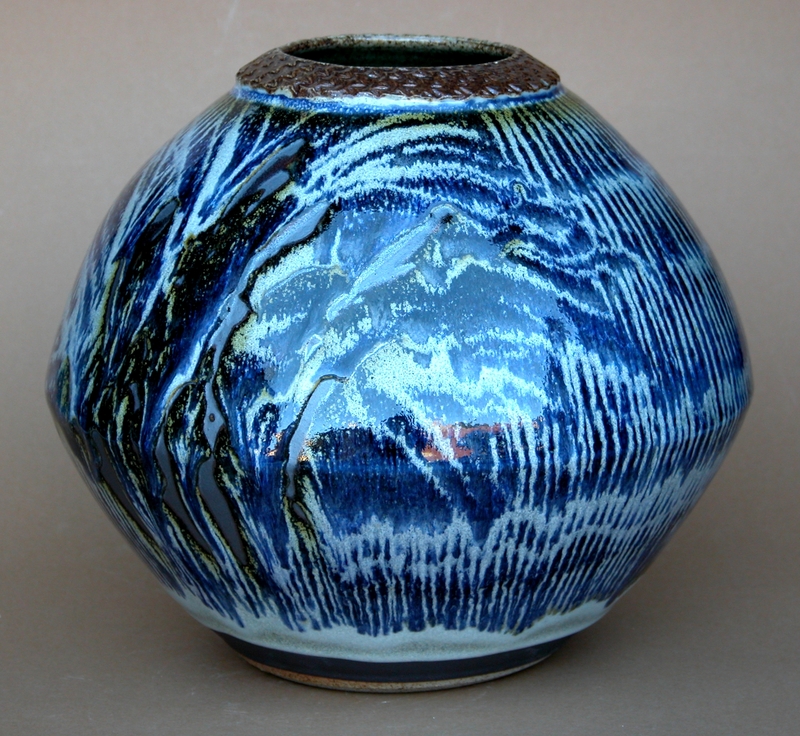 One of the most exciting ways in which they make some of this pottery is through use of a three-chambered oriental type dragon kiln, which is both very large and very powerful. There are many beautiful hand-thrown pots in the collection here at Stourhead, and they are all available for purchase! So visit us before the 30th September, any day between 10.30-5pm, and treat yourself to one of these wonderful items. 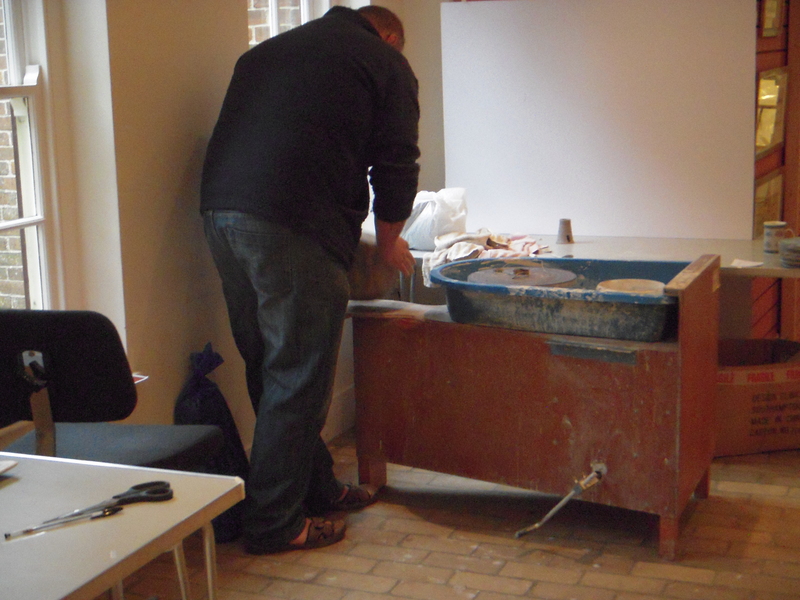 Over the weeks Simon Eeles will be demonstrating how the pottery is made and will be on hand to answer any questions.